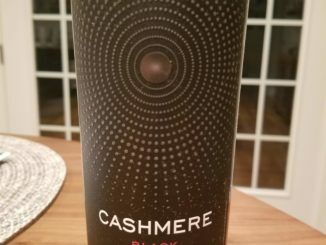 Getting to try the newest vintage of a wine is always fun. 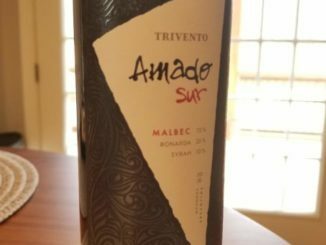 So how did the 2016 Trivento Amado Sur Malbec stack up to the 2014? Sure it’s almost New Year’s Eve, but sparkling wine waits for no one. 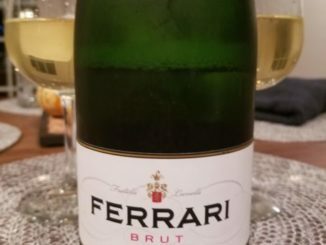 So what did I think of the NV Ferrari Trento Brut Sparkling Wine? 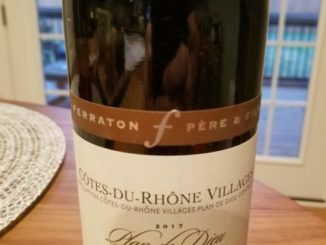 Time to play catch-up, and I start with the 2017 Ferraton Pere & Fils Cotes-du-Rhone Villages Plan de Dieu. So is it worth picking up as we get ready to start counting calories again? 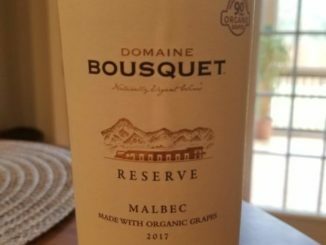 The last of my wines from Domaine Bousquet (for now). 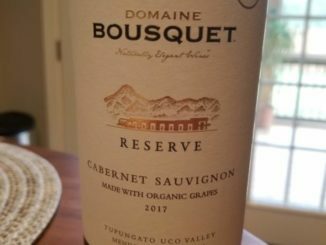 So, how does the 2017 Domaine Bousquet Reserve Cabernet Sauvignon stack up to the Chardonnay and Malbec? Does it stand on its own? Let’s see.